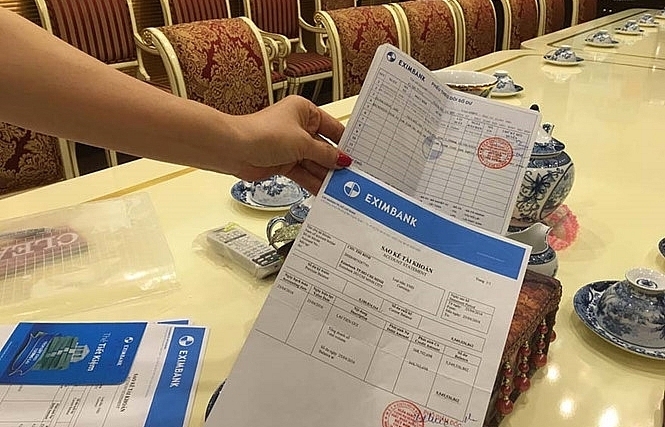 The latest case of an Eximbank customer losing her massive savings has prompted the central bank to circulate a document requesting credit institutions to follow safety procedures on savings and deposit transactions. 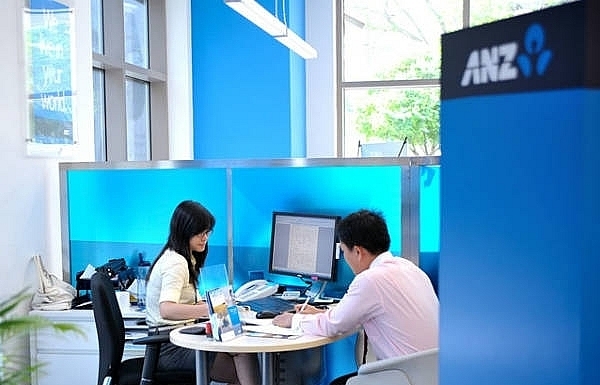 Just about a year earlier, Chu Thi Binh, a VIP customer of Ho Chi Minh City-based Eximbank, upon checking her passbook savings accounts, discovered that all of her VND301.4 billion ($13.7 million) had gone missing. 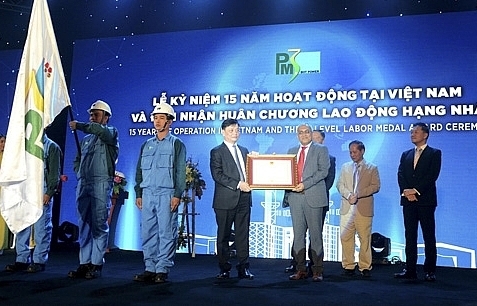 It was immediately found that Le Nguyen Hung, former deputy director of Eximbank’s Ho Chi Minh City branch was the culprit behind the case. He took advantage of Binh’s trust who signed a blank document that authorised three individuals related to Hung to withdraw money from her account. 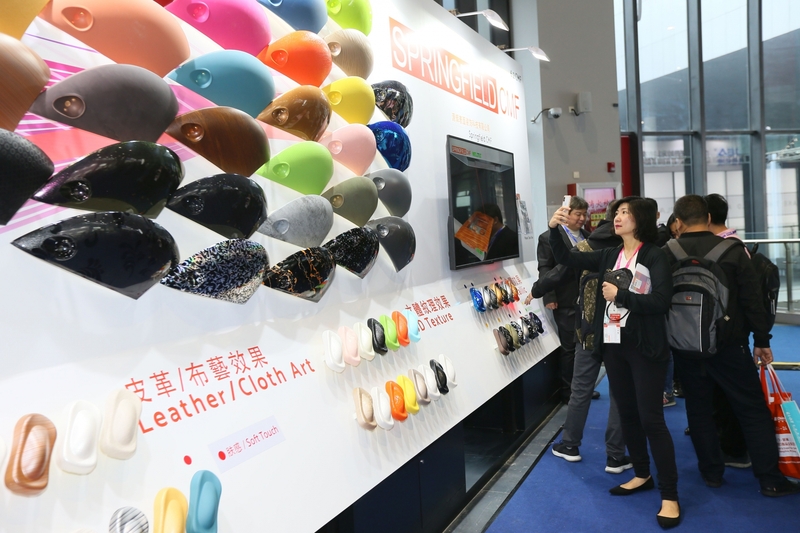 Hung, as a result, has appropriated all of Binh’s savings and fled. 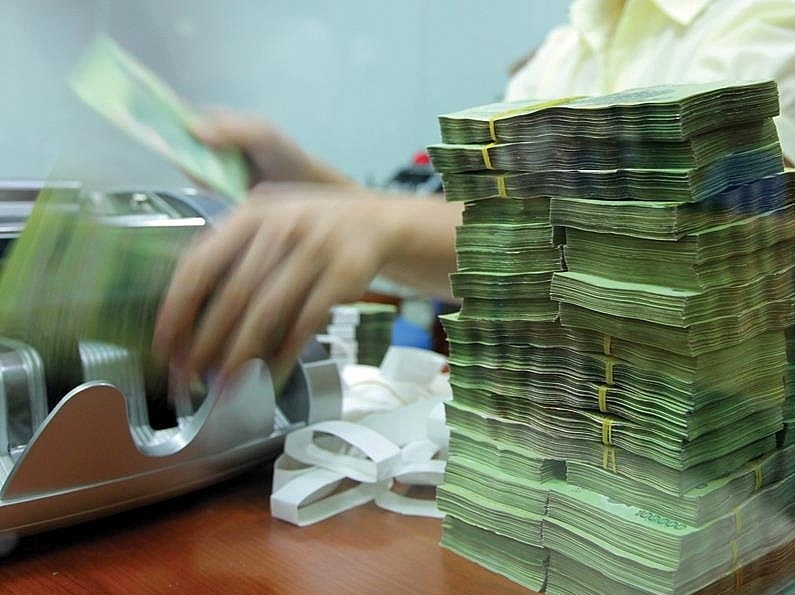 “On February 2, 2017, upon the maturity of my VND49 billion ($2.22 million) savings account, I contacted the bank to withdraw the money. However, the bank informed me that my savings were not in the system. 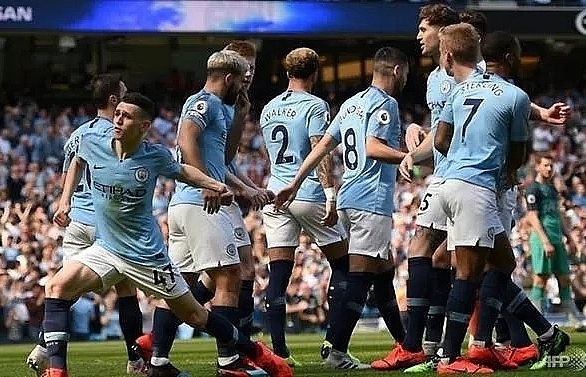 A month earlier, Hung (Le Nguyen Hung—former deputy director of Eximbank’s Ho Chi Minh City branch) had run away, but the bank did not inform me about it,” said Binh in an interview with local press. Chu Thi Binh was one of the Five Richest People on the domestic stock exchange in 2006, with VND1.145 trillion ($52.04 million) of assets. Binh is currently in the Top 40 Richest People on the stock exchanges. 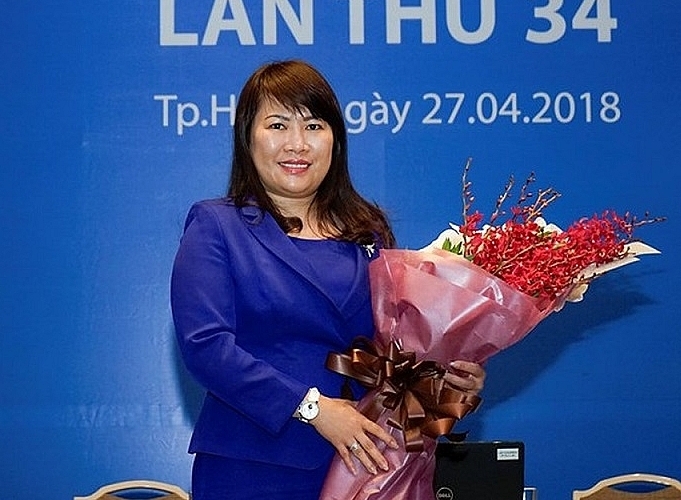 Binh has been a member of the Board Directors and deputy general director at Minh Phu Seafood Corporation, where her husband, a well-known figure and dubbed as the King of Shrimp, Le Van Quang is the chairman and CEO. 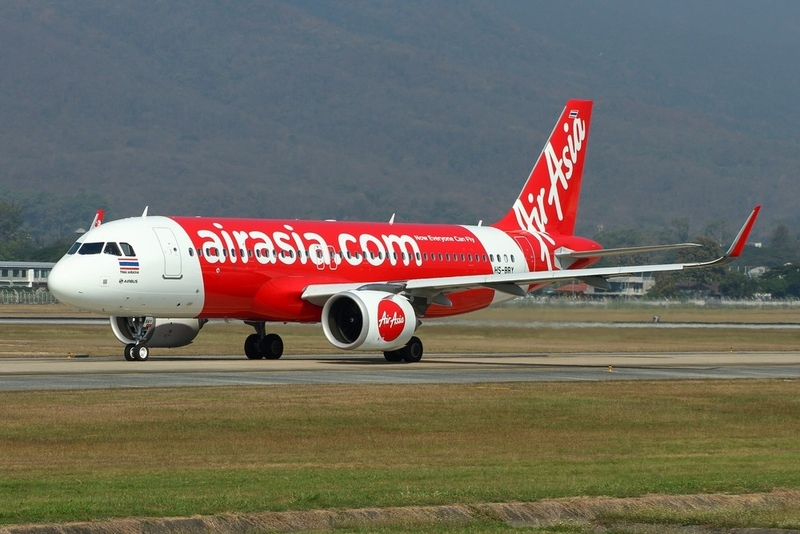 year for the reimbursement, yet to date I have not got my money back,” said Binh. 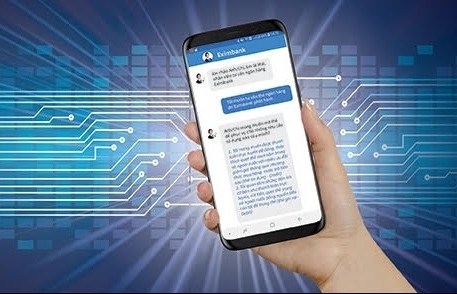 Binh has been rather upset, as she has done nothing illegal and her deposits at the bank are all legitimate, yet Eximbank has continued refusing to reimburse her. 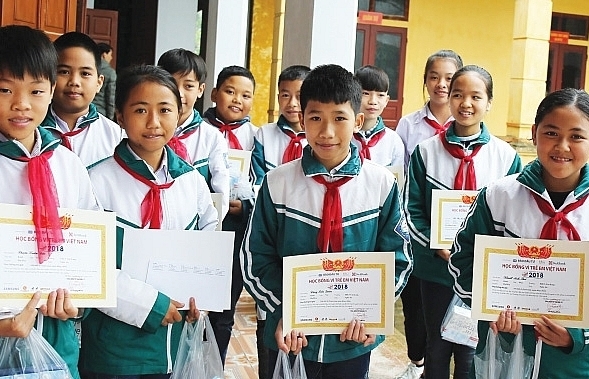 Eximbank has report the case to the State Bank of Vietnam (SBV) and local police. International arrest warrants for Hung have been issued, with the ultimate quest of recovering the money. 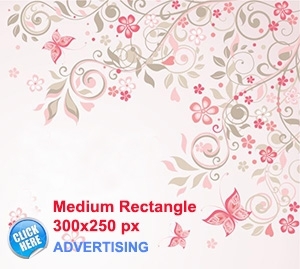 “We do not shirk our responsibilities. 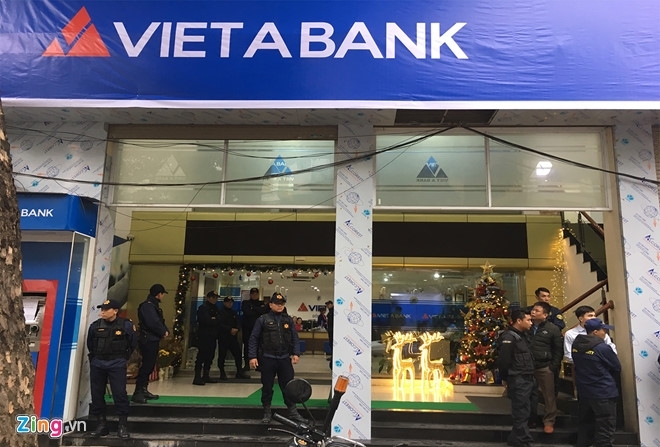 As soon as the court concludes on whether Hung has swindled the money and that Eximbank is the victim, our board of directors will decide to repay Binh,” said Le Van Quyet, CEO of the bank. 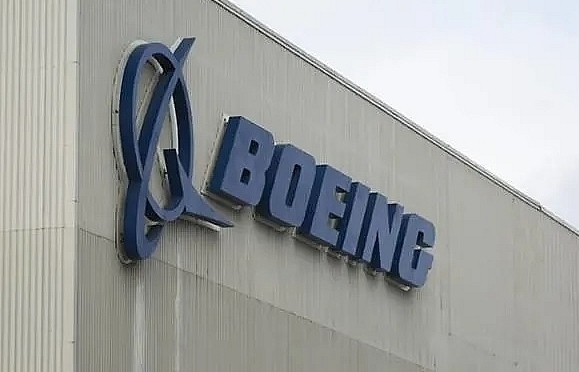 “Eximbank is a listed bank, thus all procedures must comply with the law before a final answer [on the case] can be announced to shareholders,” noted Yasuhiro Saito, vice chairman of Eximbank. 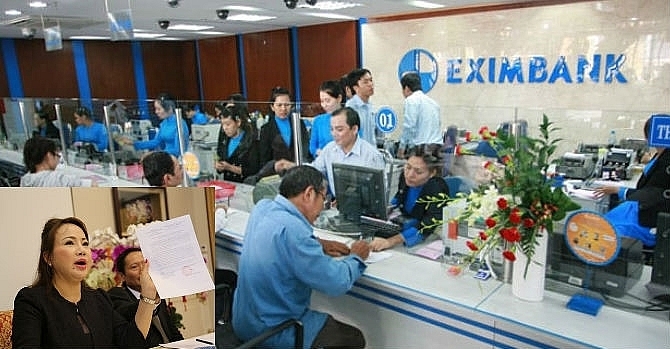 While Binh is hopelessly waiting for Eximbank to return her money, the bank is taking time to repay her, stressing that it is also waiting for the court’s verdict, which could takes years. 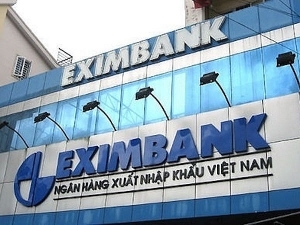 According to a number of lawyers, Eximbank, as the direct employer of Hung, should take responsibility to repay Binh without waiting for the court. 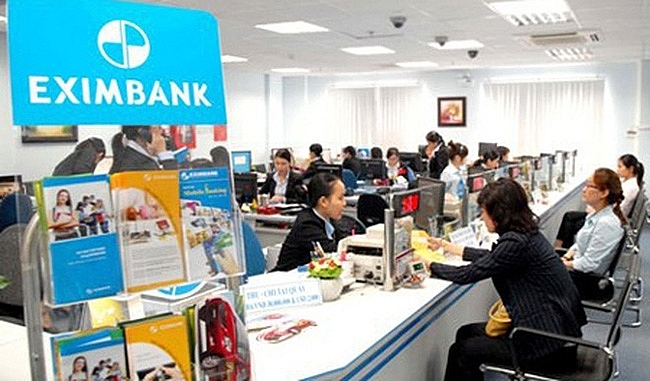 Under a document released last week, the State Bank of Vietnam has requested all lenders to review their internal control on savings and deposit transactions, as well as strengthen cross-inspection and the rotation of bank officers in order to prevent and minimise the risk of fraud. 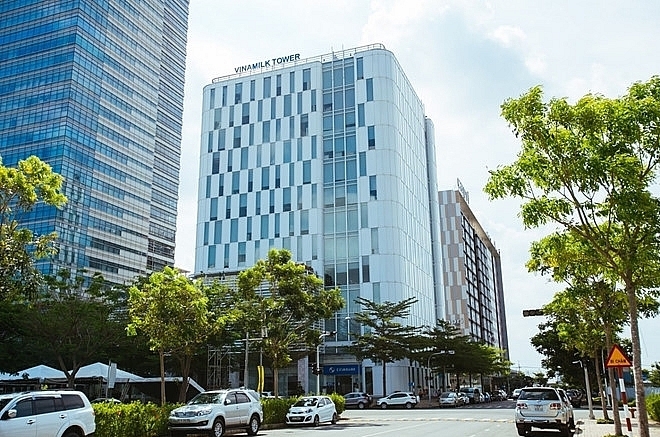 Vietnam Export Import Bank (Eximbank) is lowering its target for deposits, lending, assets, and pre-tax profit for the year 2016 deviating from the earlier plan.